Our experienced staff can help with everything from food to decorations to entertainment, and our staff makes sure your event is truly memorable. No matter what the event, we'll create the appropriate mood and take the stress out of hosting. (Don't worry, you still get all the credit). Whether your event is intimate or extravagant, our experienced staff is ready to help you with every detail to make sure your day is flawless. We can offer your guests either plated courses, passed hors devours and/or buffet style dinners. We can customize your very own food and beverage package that will definitely impress your guests, exceed your expectations and most importantly fit your budget. Our experienced management and culinary team can prepare the most diverse menu to suit all of your needs and will go the extra mile to make your event a memorable one. Semi-private dining area offers seated up to 70. Cocktail up to 100. Private entrance and free parking available. 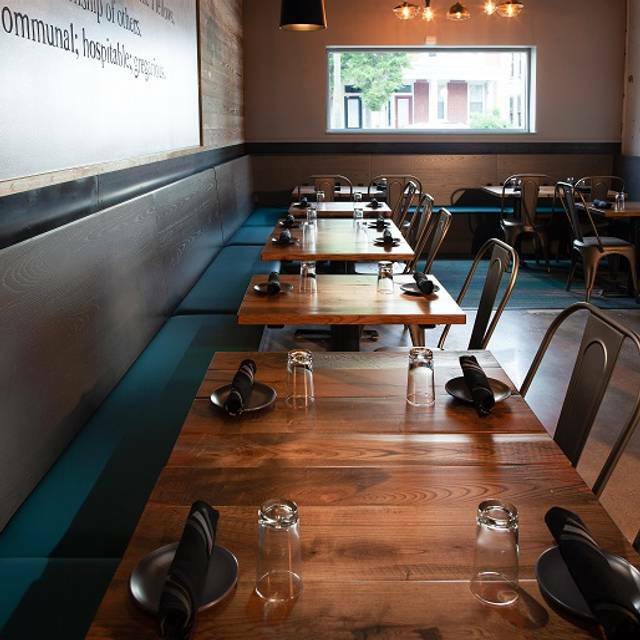 Social52 is the liveliest addition to Richmond’s thriving dining scene. Located in the heart of the fan on Main St., this spacious casual-pub is perfect for any social gathering large or small. 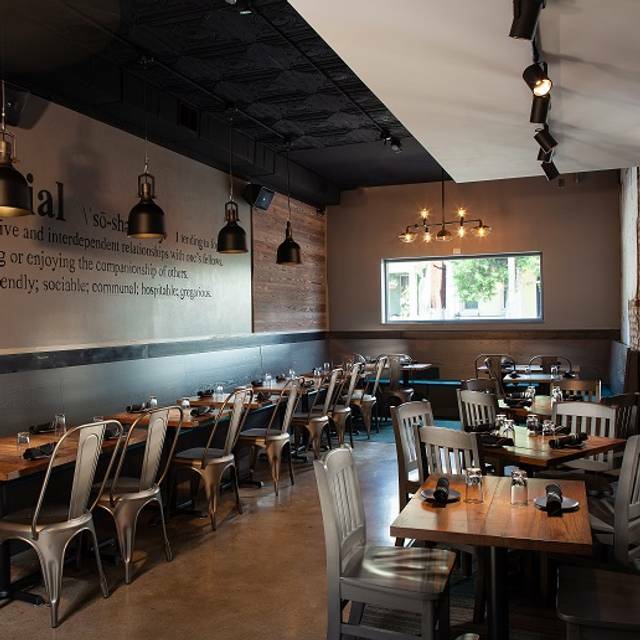 Social’s casual atmosphere serves as the backdrop for our creative New-American menu and our extensive craft beer menu. Tag your favorite signature items! 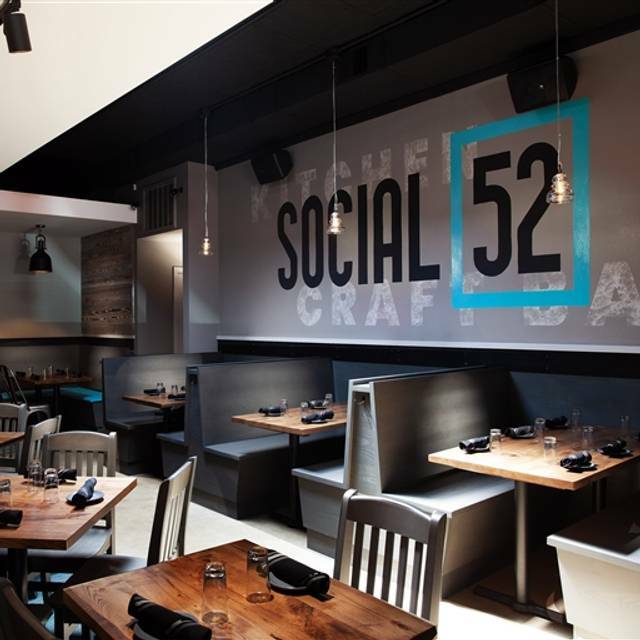 The remodel created a better layout at Social 52. Food and drinks were good-like the variety of items for brunch. We waited at our table for 10 minutes before stopping the hostess to inquire about our waiter. Once the waiter arrived, the service improved tremendously. One of the best places in RVA for brunch. Bloody Mary cart is a must! Food is tastes great and is affordable. Excellent beverage choices. We were seated right away. The staff was friendly and very attentive. The food was awesomely great. Couldn’t be more impressed. The waitress and bartender went out of there way to move us and our parents to a new table and answered many questions. It was a great experience and everyone enjoyed their food! The food was great! Took a while to come out of the kitchen but it was very busy so I understood. Food and service was good....but extremely loud, to the point that it was not fun and all we wanted to do was leave. Could not talk, rather scream to talk with my wife. The food was amazing and our server, Aly, was so sweet and helpful! Our waitress wasn’t interested in us after she realized we weren’t buying alcohol. We went for brunch; however, the menu consisted of roughly 8 items that were breakfast centered. When my husband asked about lunch items, the waitress smirked and said “dinner is served at 5”. My 3 year old daughter got her waffle 12 minutes after my husband got his food. His home fries were soggy and when he said something, he was told they were “batch cooked”. When we complained about how it took 45 total minutes for my daughter to get a waffle, the waitress said “we have a big party” which is no excuse to treat other patrons like crap. The manager took care of our bill and apologized; while the waitress literally hid in the back and never came back to the table to even apologize. We will NOT be going back. It started out great, the food, service, atmosphere were all great until about 930 when the bar crowd came in. It became extremely loud and the overflow of people hanging out by the bar spilled into the dining area. Our waitress was left hanging by her coworkers I assume because she ended up closing everyone’s table, or they were severely understaffed! Good overall time, especially before the bar crowd came! Great food!!!! 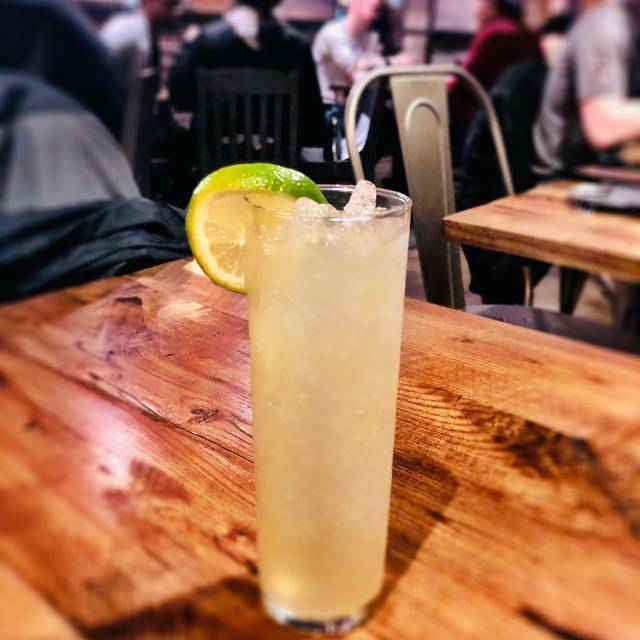 My girlfriend and I went to Social 52 for their Valentine’s Day special. The menu was carefully crafted, as evidenced by every plate. Everything was delicious and the House wine was great. Our service was prompt and courteous, frequently checking in on us with well timed drop ins to be considerate of our privacy and date night. It was quieter than expected, as it wasn’t a packed house, but that went a long way with our experience being an intimate evening. I would go here again for a special occasion with my love. For seniors such as myself, the noise level is unbearably loud. Lovely service, creative food, close to home, so too bad I won't be going back. I have an idea for a sound barrier if you're interested. Cozy restaurant. Great shareable items that can make an entire meal. Perfect location for 8 old friends to get together !!! It took forever on the service! Food was good but wanted a lunch menu but only offered brunch!! Was seated in a small table behind another larger one, was a bit weird! Had a reservation for 6 and highchair for birthday brunch with friends. Multiple issues with this experience...three people ordered coffee, waitress only brought one, then took her about 10 mins to bring other coffees, didn't bring spoons, cream, or sugar that were asked for...drinks from the bar took forever to receive, one wasn't correct, took forever to remedy...quiche wasn't warm, it was room temperature...server brought two entrees, then didn't bring the rest for about 10 mins...server didn't check on us, even though we needed things...server wouldn't split the check three ways even though the check was divided by seat...at the end someone asked us to move tables because there was a party of 10 coming in for a reservation, as we walked out we saw an empty table big enough for the upcoming reservation that didn't have a reserved sign on it already. Won't return. Eh, we won't be going back. The atmosphere is too dark and for our taste and the food is nothing special. One dish, the carbonara, we barely even touched because it was way over salted. The menu is short so there isn't even anything else we'd want to try. The drinks are get though - go for those and skip the food, is my advice. Great bar scene, loved the food & cocktails. A little loud. Service was great & one of the owners came to the table for our feedback. Will go back. Food was great tasting. Just not as much as I would have expected for the price. Drink menu was extensive. Will be a fun happy hour spot. Grabbed a quick dinner with friends. The place is newly remodeled and has the industrial look. It can be a bit loud when it's crowded. Not many noise-absorbing finishes, so the room is a bit "boomy." Menu is small, focusing primarily on appetizers and handhelds. Bartender was very good and beer selection is good. They had just reopened so we appreciated the owner's follow up to get our feedback. In a nutshell: great for drinks and a quick bite. Perfect for pregaming a later event. Picked the restaurant based upon some of the menu items. We started with multiple appetizers for the table. They were so god that some of us filled up on them and did not have room for a main meal. The server and staff were great. Loved the brunch on Sunday! Very cool place! Loved the vibe! Totally surprised at how great the food, drinks and overall ambiance was of the "new" Social 52. We had reservations for 6pm on a Saturday which qualified for Happy Hour prices until 7pm. Cocktails and beer at discounted rates plus small plates were buy one get one 50% off. Beef short ribs, brussell sprouts, and deep fried deviled eggs were my favorite! Plus the service was fantastic. The new space seems a little colder than it used to be, and our meals were delivered over a span of 10 minutes, but otherwise this was a great Sunday brunch. The menu leans more toward urban sophisticates than families with kids, but it’s delicious. We go the Social 52 often. I think some of the wait staff is inexperienced since the reopening. We had to nag the hostess twice to get the waiter to deliver the check. We would have had additional cocktails if we ever saw the waiter again. Food and service Very mediocre! First visit. No need for a second. The food was unique but not as good as expected . Went for happy hour and ordered appetizers at Buy one get one 1/2 off. Also had a $15 off coupon which they wouldn’t honor since their computer didn’t have a function to put the extra discount in. This is our first visit to Social 52 since the renovation. On the plus side, the food was just as good , as was the service. On a more negative note, it seemed to be nosier with a potential for the bar scene to overflow into the dining area. I would have preferred more separation from the bar, more booths and less noise. 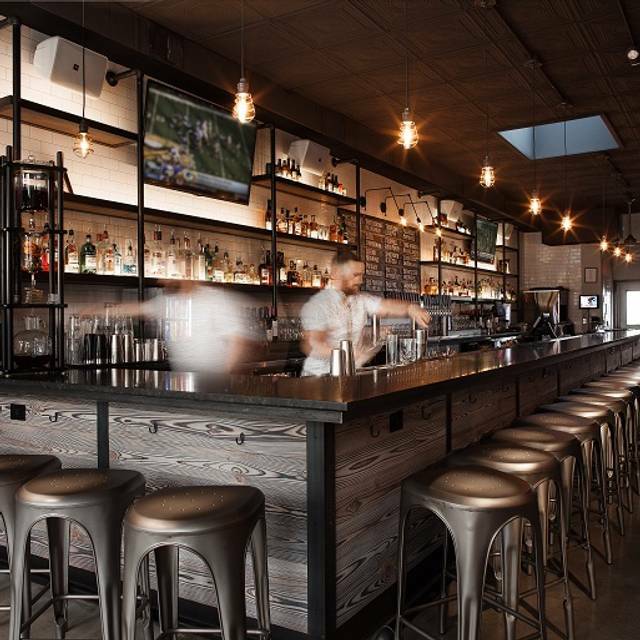 We’re new to Richmond and had a fantastic meal and experience at Social 52. We will definitely return because the food was fantastic and the atmosphere is intimate, but social with a funky vibe. Great place to eat, have a drink or just have a date night out on the town. I prefer the old place. Now it is like every other bar. Plus they cut the menu in half. Great food. Everything was served hot and fresh. Service was good, food was exceptional. Good price on wines.